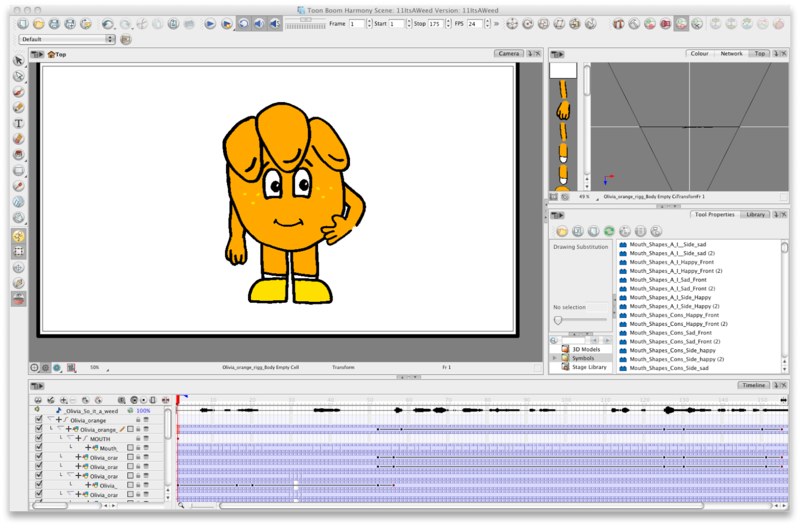 Today has seen much progress, I finally managed to get the Mike Mushroom animation I lost re-animated again. Its taken longer due to random snow falling in March (ok...) But anyway, he's back now and he has another animation with him, introducing Olivia Orange!! "No I don't have an itchy chin, I'm thinking!!" This 1st animation is something I'm pretty happy with, though it's far from being finalised, the basics are there, and I even got to put in some secondary animation for her "hair" :3 (I do love secondries) anyway, here's a link to the piece.